by Joseph Wambaugh Author · Michael Connelly Author of introduction, etc. 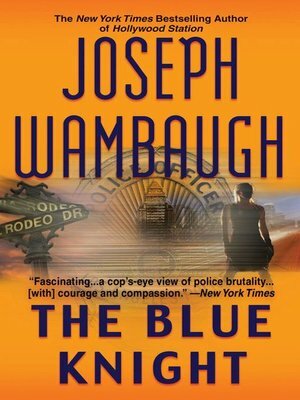 Ex-cop turned #1 New York Times bestselling writer Joseph Wambaugh forged a new kind of literature with his great early police procedurals. Gritty, luminous, and ultimately stunning, this novel is Wambaugh at his best--a tale of a street cop on the hardest beat of his life.